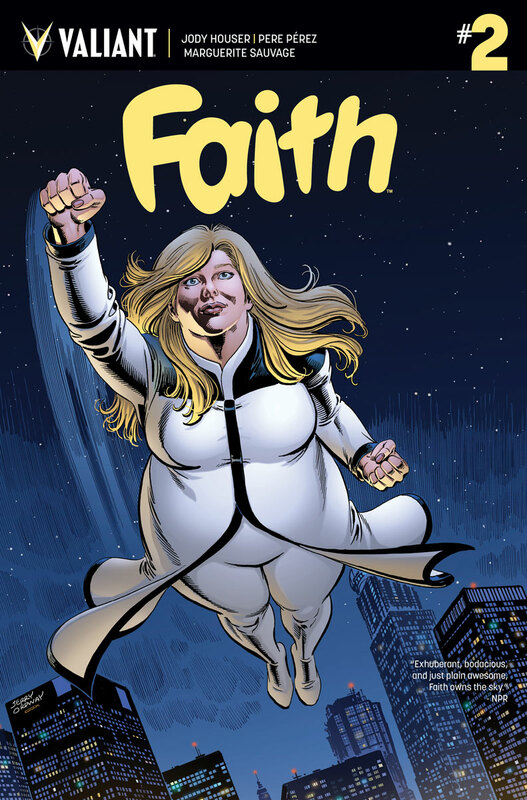 Faith Herbert… Prisoner of the Hollywood Hills! 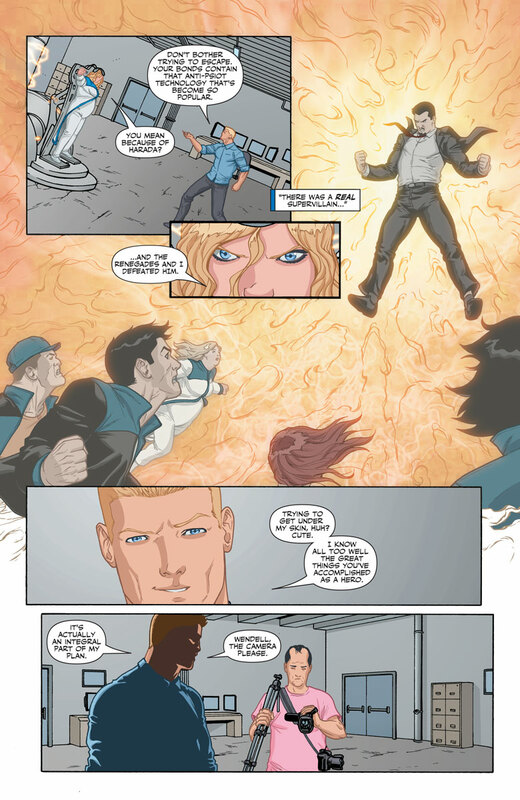 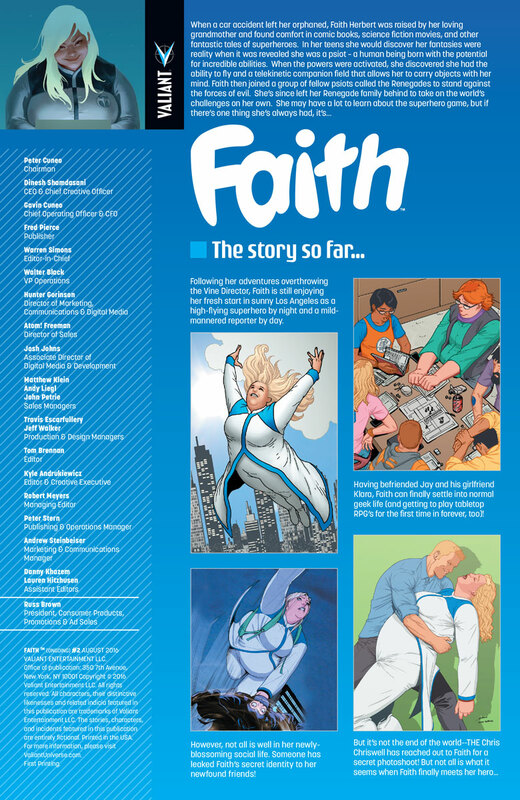 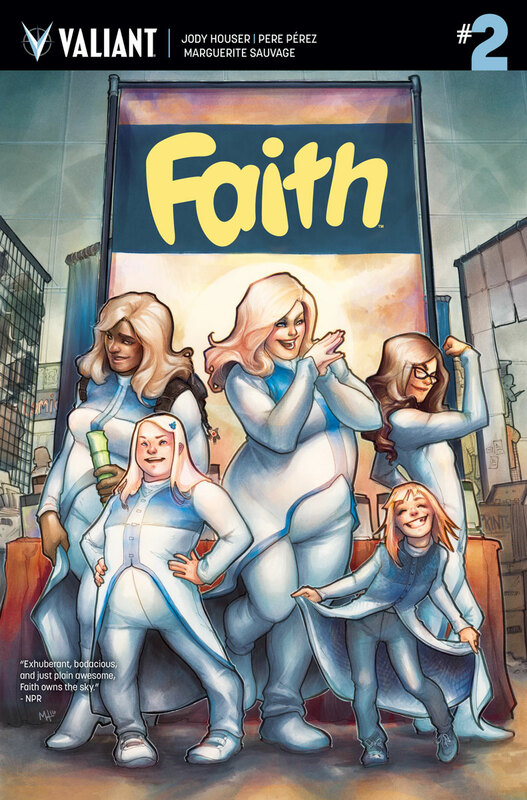 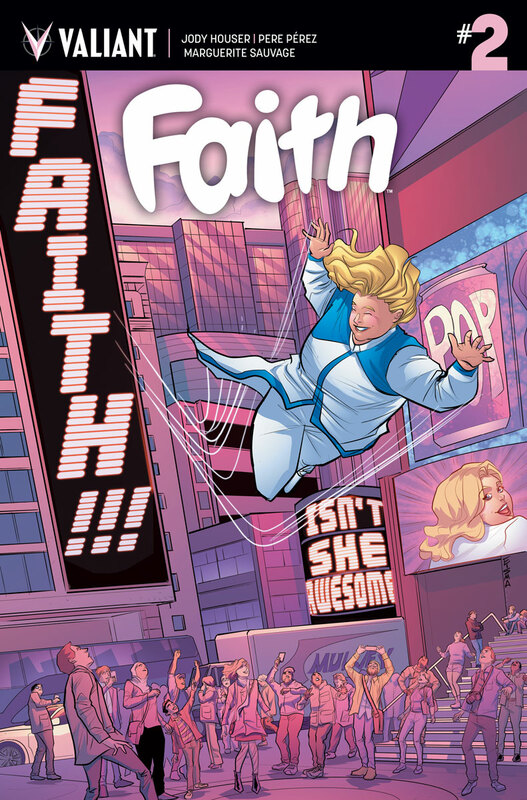 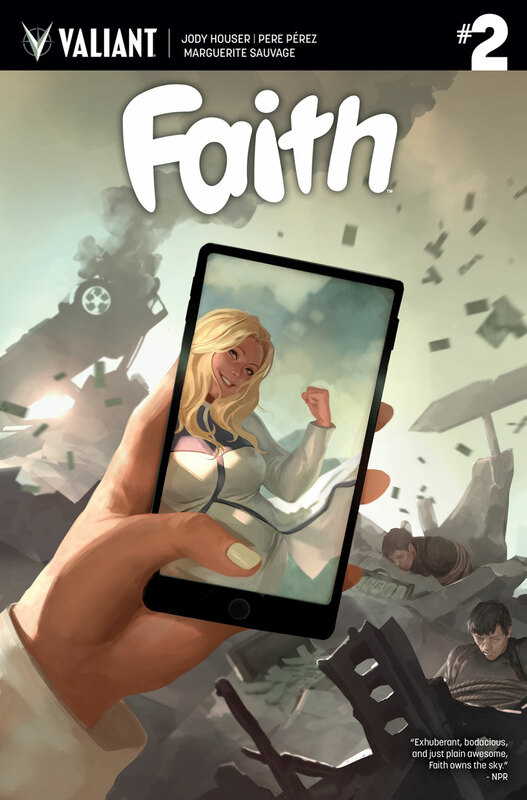 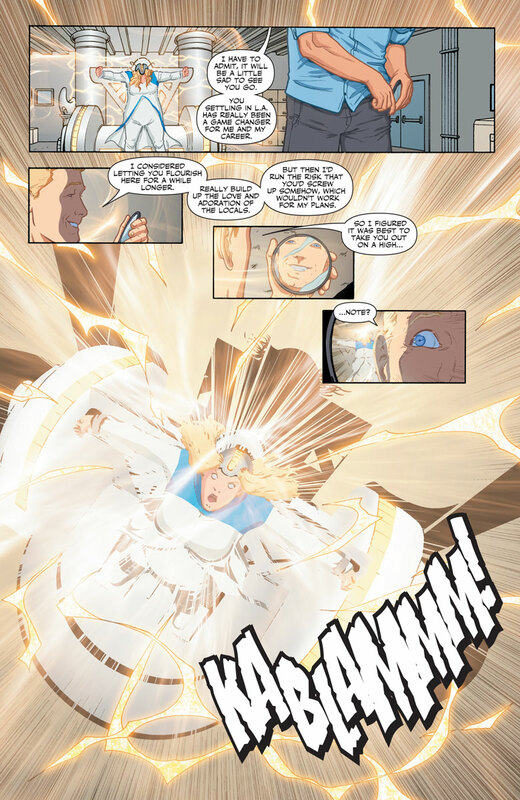 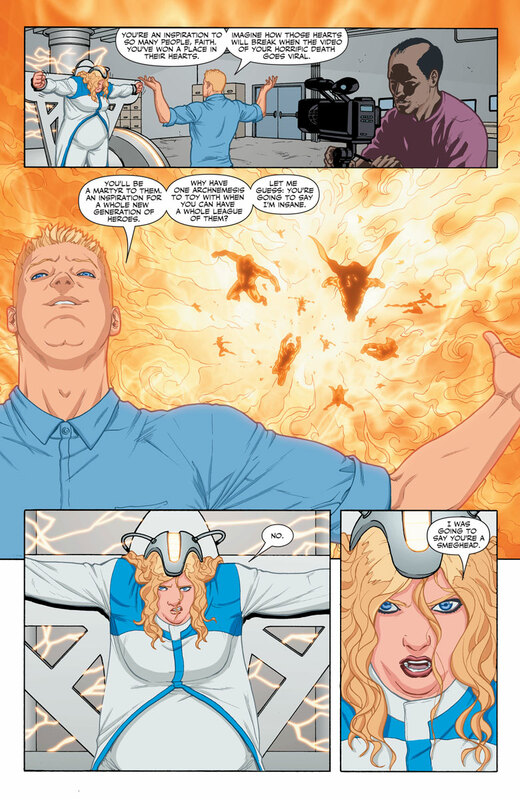 Trapped with no aid in sight, Faith is coming face to face with her very-first supervillain! 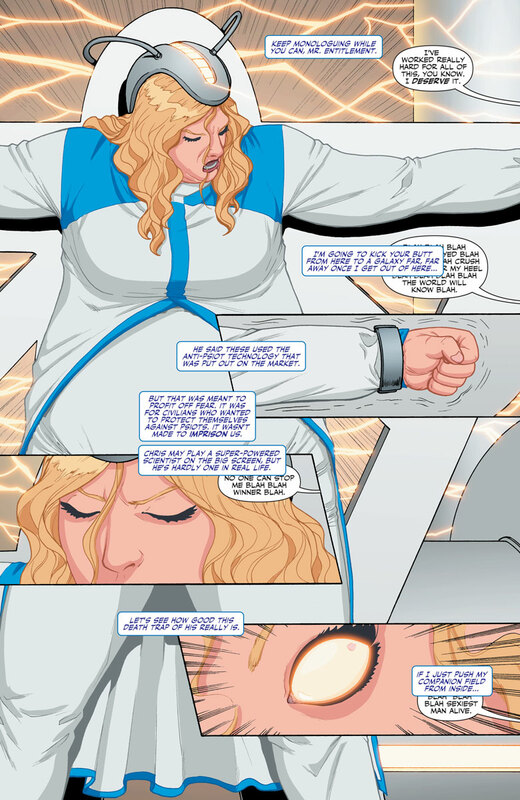 LA’s own sky-soaring hero always wanted to be like the comic book characters that inspired her…but is she ready to deal with the consequences of being a bonafide superhero? 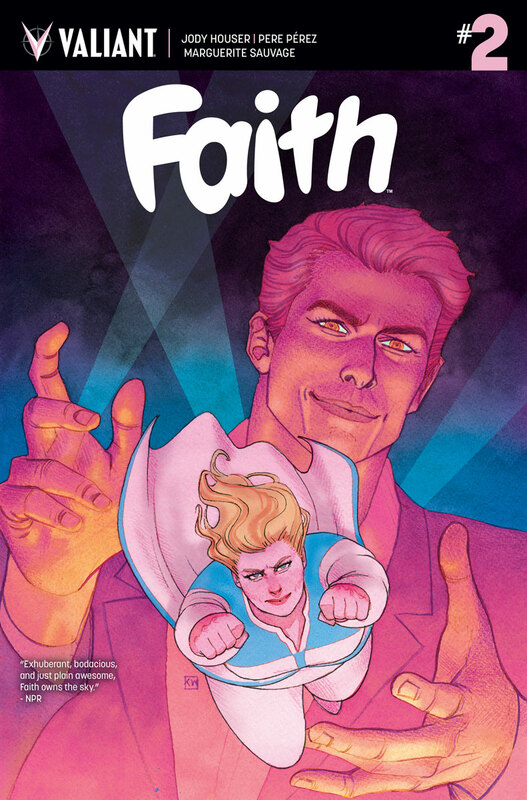 And, as if a new arch-nemesis weren’t enough, a shadowy figure is closing in on Faith’s secret identity! 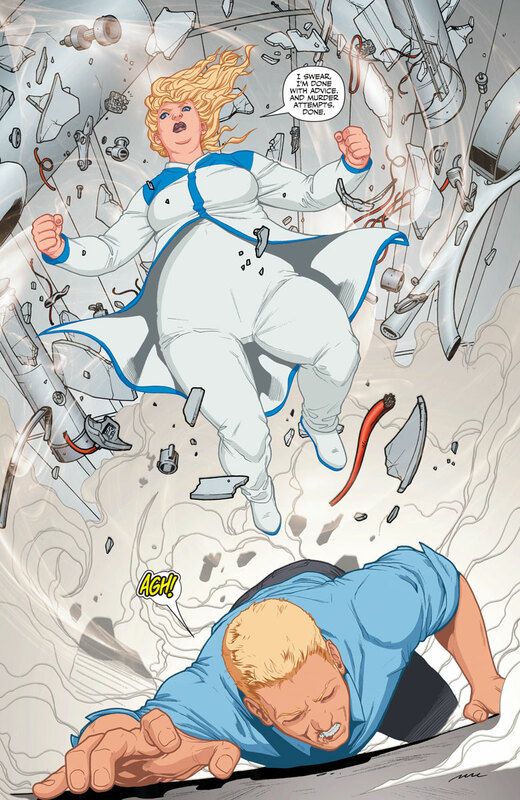 How’s that for a cliffhanger?! 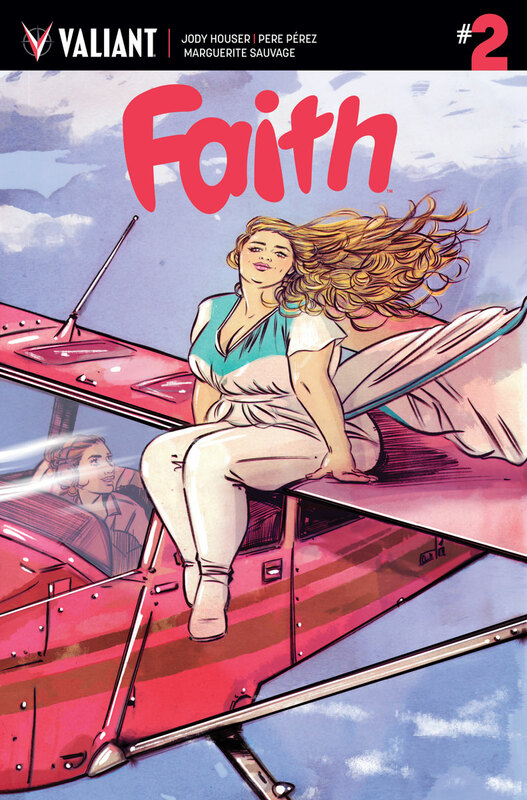 Faith’s headline-grabbing adventures continue here as breakout writer Jody Houser (Orphan Black) and sensational artists Pere Pérez (ARCHER & ARMSTRONG) and Marguerite Sauvage (DC Comics Bombshells) deliver the next high-flying chapter to the all-new ongoing series read ‘round the world!